As we already told you about release of Microsoft Windows 8 Developer Preview, many geeks want their Hands on Windows 8 to check What’s new features added in Windows 8. 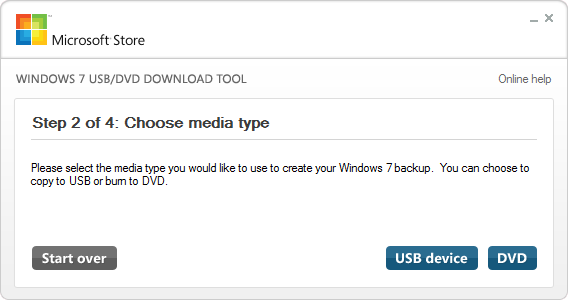 You need a Windows 8 installation DVD to install Windows 8 on your Desktop or laptop. 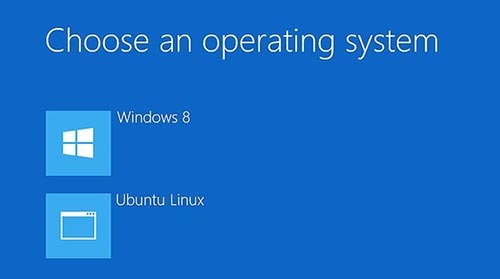 But if for some reason you are unable to install from a DVD or your system does not have DVD drive, you can still install Windows 8 by USB pen drive or flash drive. 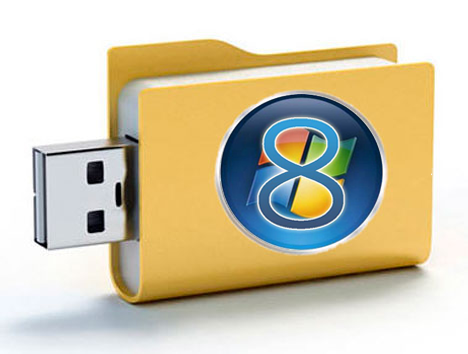 But for that process you have to create a Windows 8 installation USB flash drive or pen drive. 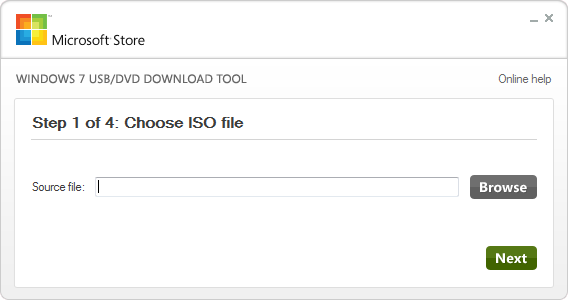 Now Download Windows 8 ISO image or leave this step if you already have one. 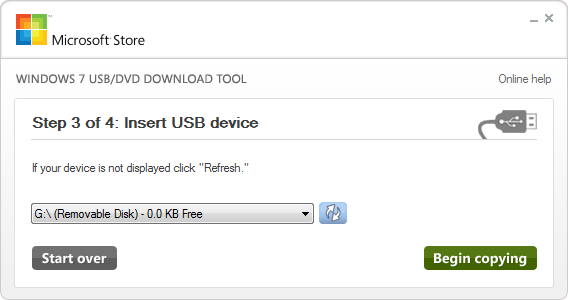 In our case we are creating Windows 8 installation USB drive, so select that one. And start copying Windows 8 files to USB flash drive or pen drive. 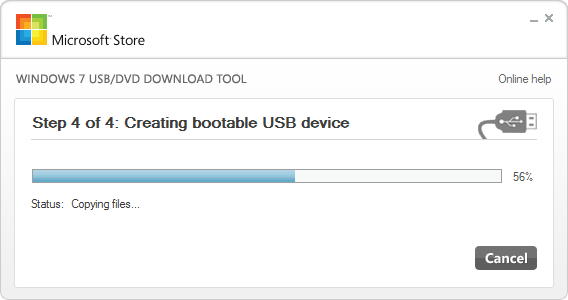 Now change boot priority of your system and choose USB drive as first boot device in your BIOS settings.